I try to focus on trails in the National Forest system and the National Wilderness of New Mexico in this book. There are many other trails in BLM land and on Indian land, but because access in those areas seems to vary more than on forest land, plus in the case of Indian and private land, permits or permissions are often required, I decided to limit the present book to forest as much as possible. 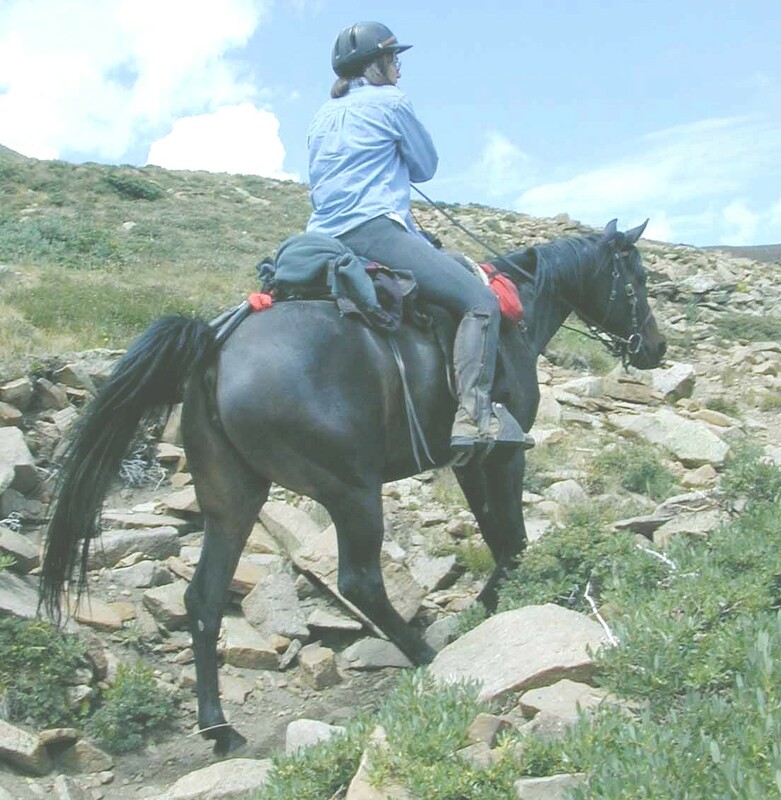 With five national forests in New Mexico and three Wilderness areas, there is plenty of riding. The vision of this book was to be four books, divided into four regions of New Mexico - north, south, east and west. However, because of personal life changes and the scope of the project, I am focusing here on Book 1, which encompasses a part of Northern New Mexico, the populated area around Santa Fe and south of Taos. Because recent droughts have forced national forest closures at some times of year, I have added a couple of other trails that are not within the National Forest system, but may fall within the Parks system. I’ve also added the Cerrillos Hills Historic Park (which has its own printable map) and is a 35 minute drive from downtown Santa Fe. I have gauged distance from a point in downtown Santa Fe for most trails unless otherwise stated, roughly the corner of Paseo de Peralta and Bishop’s Lodge Road. I have made it a point to ride all the trails in this book, some of them at various seasons of the year, in order to know what’s possible. Even with this much research, readers will find inconsistencies with the inevitable change in land, water availability, forest clearing, forest fires and other natural occurrences. With map and book in hand, you’re in good shape, but a call to the nearest Forest Service Ranger District will give you last minute information on the ever-varying condition of the trails you want to try.